We love our wonderful city of Aurora, Colorado! Our weather is beautiful, we’re conveniently located close to Denver, and our community is a great place to raise a family! Our pediatric patients have shared some of their favorite family-friendly destinations in Aurora. Here are some of the top picks! Cherry Creek State Park is a beautiful outdoor recreational space right here in Aurora! 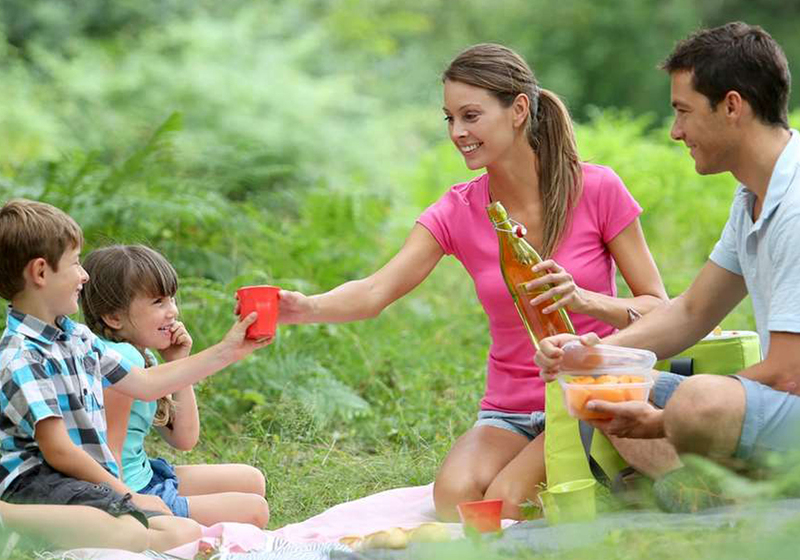 The park offers a natural prairie environment of gentle, rolling hills and complete outdoor recreation facilities, including camping, picnicking, and facilities for group events. You can even take your boat out on the lake! At the Aurora Reservoir, visitors can have fun with activities like archery, paddle boarding, boating, fishing, SCUBA, and hanging out at a swim beach. The trail around the reservoir is about 8.5 miles long, and is perfect for biking, running, or enjoying a leisurely walk through nature. The reservoir is even staffed with lifeguards from May to July. Go spend a day at the beach with your family, or host an event in one of their multiple available spaces! The Aurora History Museum is dedicated to the historical and cultural enrichment of the Aurora community by encouraging the exploration and appreciation of our rich history. The museum boasts a variety of exhibits that are sure to appeal to a wide variety of audiences. The Aurora History Museum is perfect for a mellow day of learning and exploring! Community members can also volunteer at the museum, making valuable contributions to the culture of our city. A day at an indoor bounce house is the perfect family activity on a rainy day! We have plenty of options available here in Aurora. Places like Spider Monkey, Bounce City, and Bounce Stapleton offer great spaces for parties, classes, and free play time. Whether you want to spend a few hours playing dodgeball on trampolines or run races through giant chunks of foam, Aurora is certain to have the right place for you! We’ve got quite a few arcades to choose from in Aurora. One of the local favorites is Nickel-A-Play, which offers classic and new arcade games. You can play for tickets and win prizes. Nickel-a-Play is a great place to have a fun afternoon with your family or host a birthday party! There are a lot of awesome family-friendly activities to enjoy in Aurora, Colorado! Where does your family like to have fun? Let us know in the comments below!